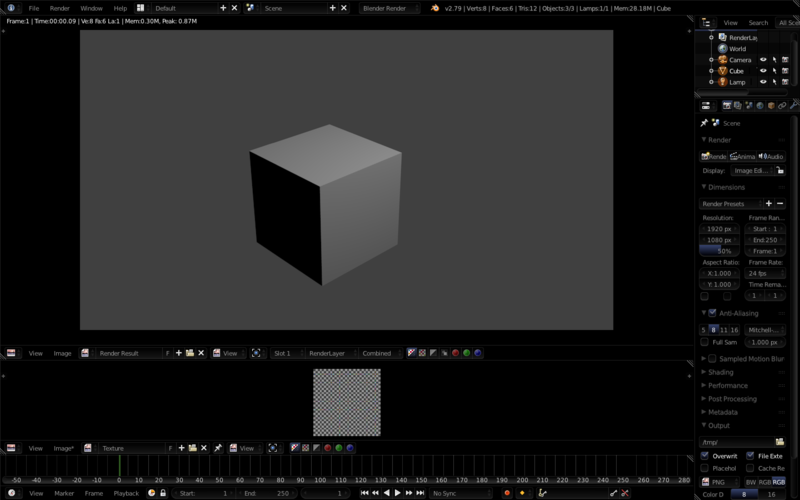 How do I make the render show the texture? 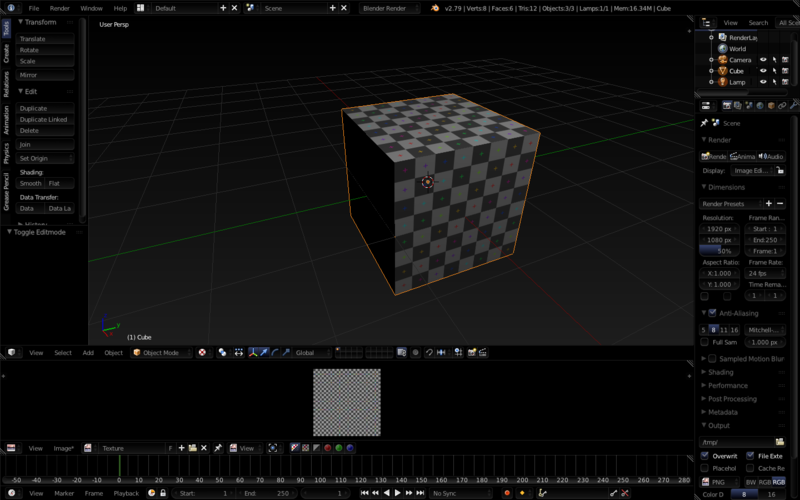 When you use Blender Internal (as your case), the "Texture" viewport mode shows the texture currently opened during UV Unwrap operations, even with no material assigned to the cube. 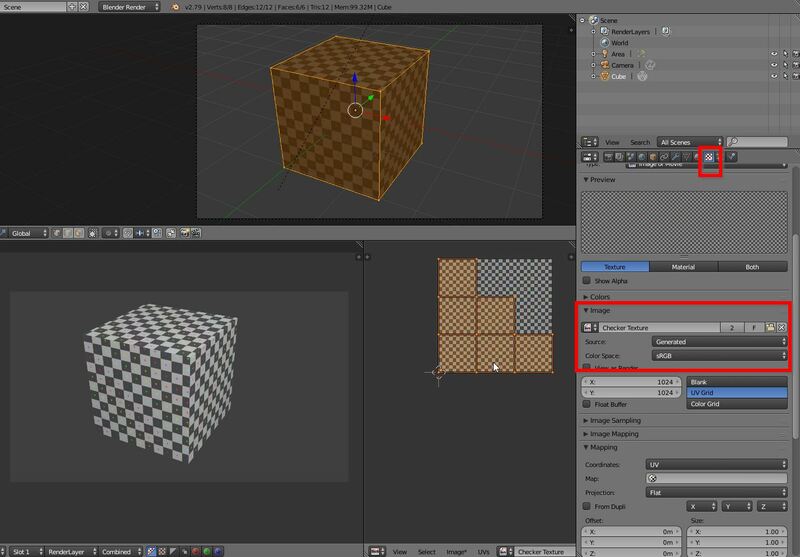 To show the same texture in rendering you must create a material for the mesh and assign the texture to it, as shown in picture. Not the answer you're looking for? Browse other questions tagged texturing uv or ask your own question. Why can´t I place a texture in the colour bar anymore? How can I properly unwrap this mesh to fit this texture?